Bennett Land Surveying gives back to the communities we help build. As locals with families we understand that community events and supporting the next wave of the best surveyors in BC are important ways we can give back. Bennett Land Surveying – BCIT School of Construction and the Environment Scholarships – Supporting the next wave of the best surveyors in BC. 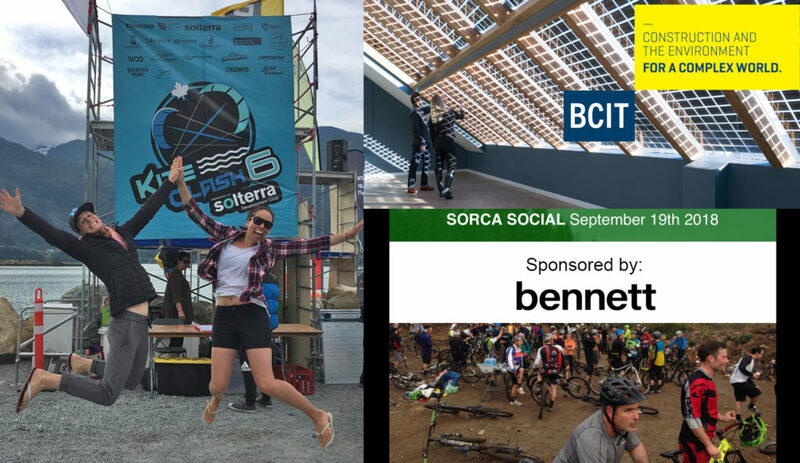 We are pleased to contribute on a recurring basis to some of BC’s top grassroots outdoor events including Kite Clash in Squamish and The Bowen Golf Club Fund Raiser.